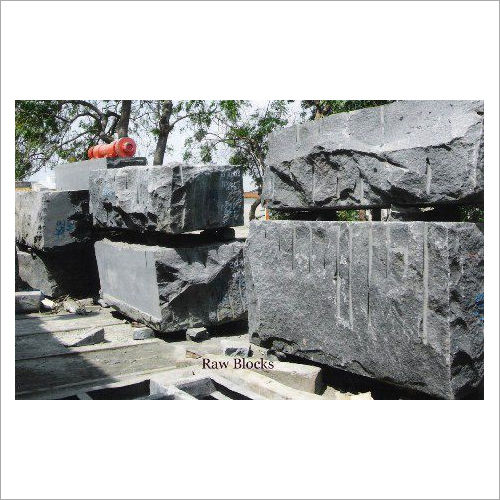 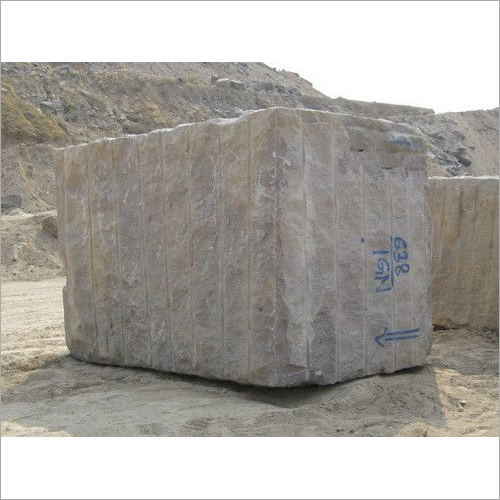 Our Rough Natural Granite Blocks are highly appreciated among national as well as international clients. 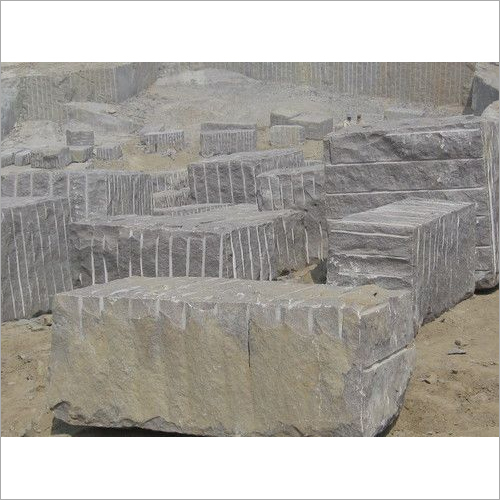 These are rich in quality and highly durable. 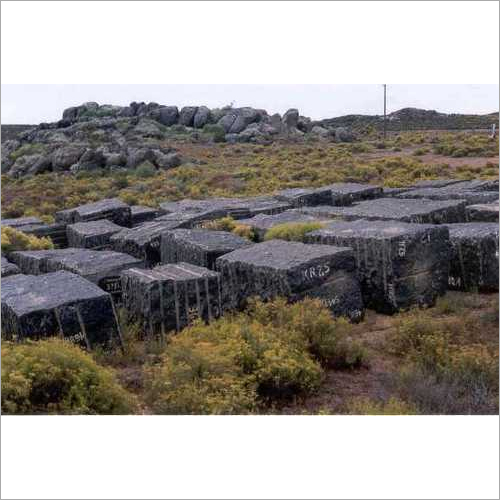 Our natural granite blocks are widely used in wall cladding, flooring and counter top installation purpose. 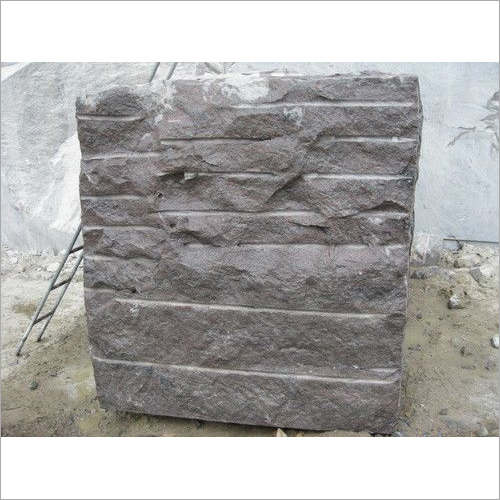 Our clients can avail them in a variety of textures, finishes and polishes as per their requirements. 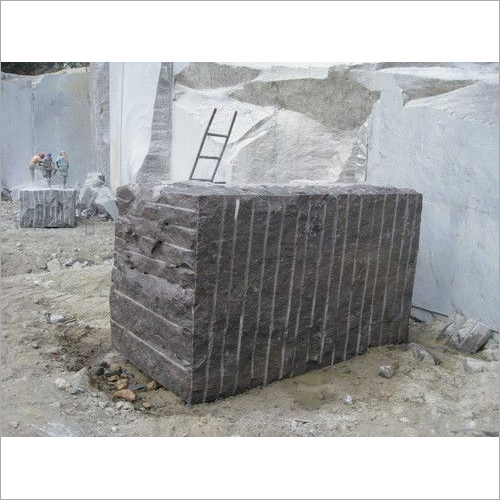 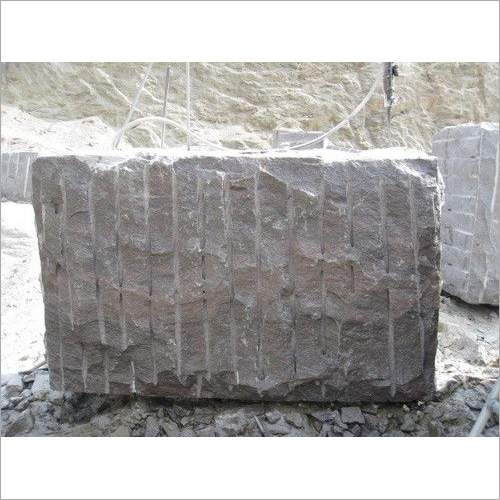 Widely applicable in the construction industry, these Rough Natural Granite Blocks are easy to install due to their accurate dimension.